Breaking down all of the fatalities available in Mortal Kombat 11. In Mortal Kombat 11, players have the ability to unleash fatalities on their opponents. As one of the most satisfying aspects of combat, many will want to familiarize themselves with the best ways to use the fatalities available to each of the game’s different characters. To help make the process easier, we’ve put together a guide featuring all fatalities in Mortal Kombat 11 and how to use them in combat! A list of all Fatalities available for each character in Mortal Kombat 11. 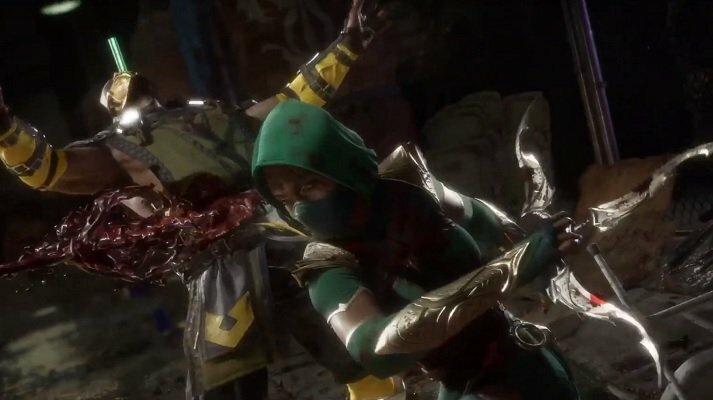 Each and every character in Mortal Kombat 11 have Fatalities at their disposal to not only finish out a match, but do so in unbelievably gruesome ways. As many Mortal Kombat fans will tell you, the Fatalities offer up some of the best ways to truly beat your opponent. To know when a Fatality is available to you, you’ll need to wait for the signature “Finish Him” or “Finish Her” audio cues. Once you’ve heard these, there are certain controller inputs you can use to dole out one of your character’s Fatalities. To break each of these Fatalities down, we’ve included all characters in Mortal Kombat 11 and their Fatalities below! 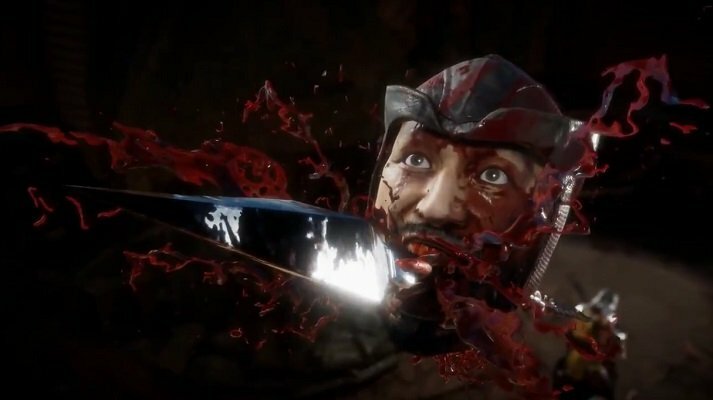 Baraka has two Fatalities in Mortal Kombat 11. 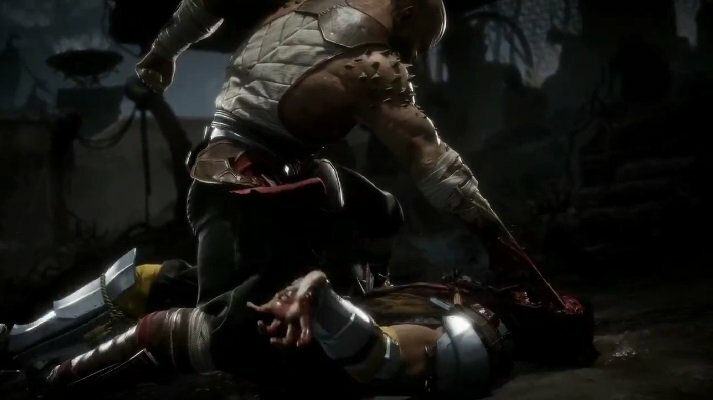 Baraka has two Fatalities available to him in Mortal Kombat 11, both of which are close-range in nature. To use your first close-range Fatality you’ll need to enter Back, Down, Back, and Back Punch. To use your second close-range Fatality, you’ll need to enter Back, Forward, Back, and Front Kick. Geras has one mid-range Fatality in Mortal Kombat 11. 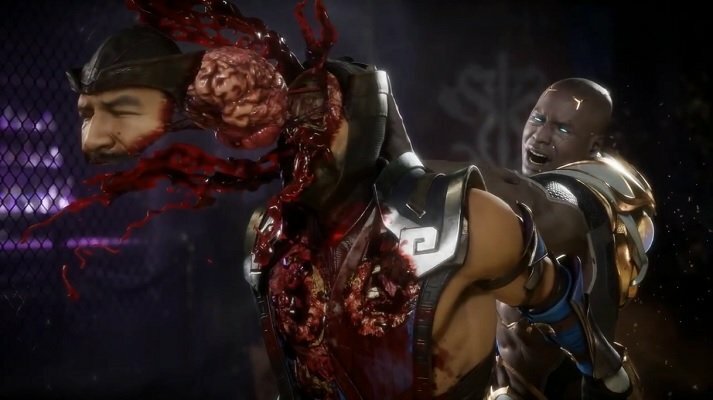 Geras has only one Fatality available to him in Mortal Kombat 11 (as of the time of this writing), which is a mid-range type Fatality. To use this mid-range Fatality, you’ll need to enter Back, Down, Down, and Front Kick. Jade has two Fatalities in Mortal Kombat 11. Jade has two Fatalities available to her in Mortal Kombat 11, one that’s close-range and another that’s mid-range. To use your close-range Fatality you’ll need to enter Down, Down, Down, and Front Punch. To use your mid-range Fatality, you’ll need to enter Down, Down, Forward, Down, and Back Kick. 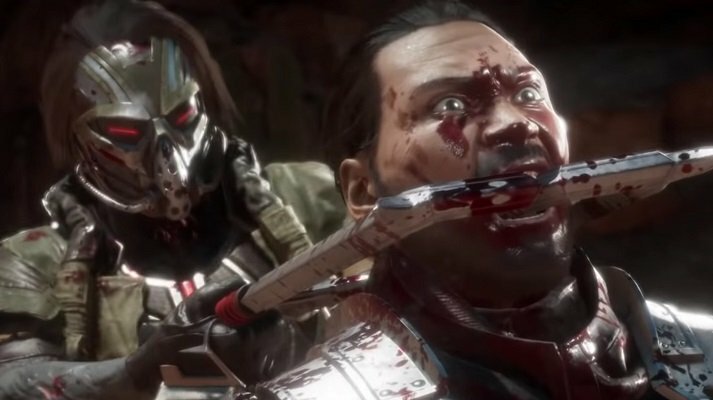 Kabal has two Fatalities in Mortal Kombat 11. Kabal has two Fatalities available to him in Mortal Kombat 11, one that’s mid-range and another that’s close-range. To use your mid-range Fatality you’ll need to enter Forward, Back, Down, Forward, and Front Kick. To use your close-range Fatality, you’ll need to enter Down, Down, Down, and Back Kick. 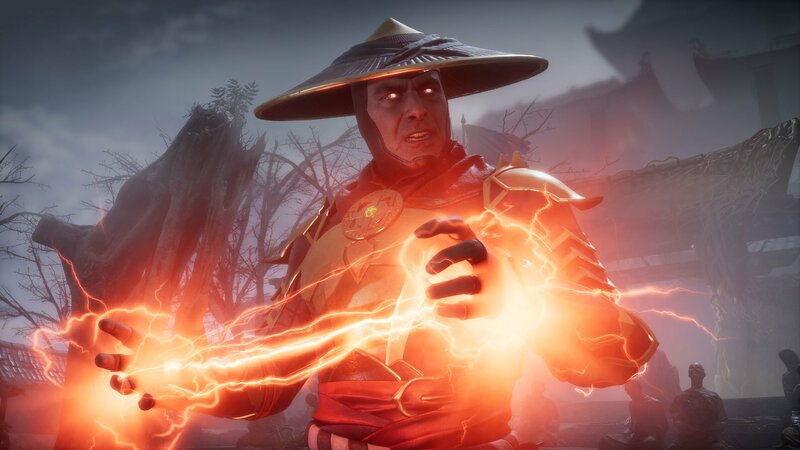 Raiden has one mid-range Fatality in Mortal Kombat 11. 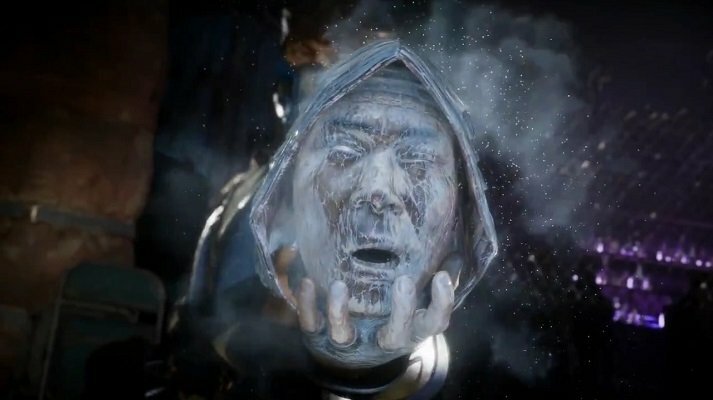 Raiden has only one Fatality available to him in Mortal Kombat 11 (as of the time of this writing), which is a mid-range type Fatality. To use this mid-range Fatality, you’ll need to enter Back, Down, Back, and Front Punch. Scorpion has two Fatalities in Mortal Kombat 11. 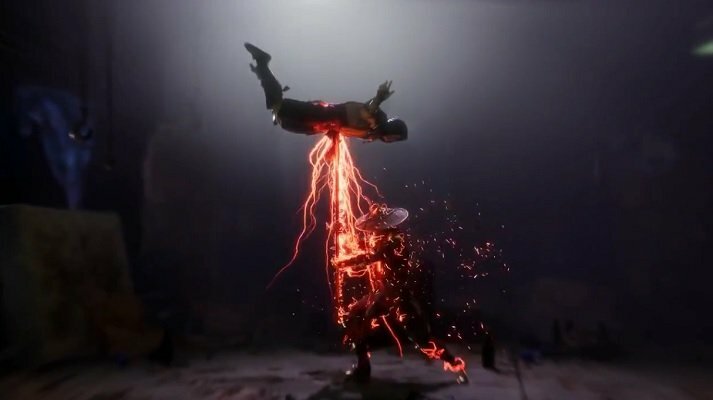 Scorpion has two Fatalities available to him in Mortal Kombat 11, one that’s far-range and another that’s mid-range. To use your far-range Fatality, you’ll need to enter Back, Down, Down, and Front Punch. To use your mid-range Fatality, you’ll need to enter Down, Forward, Back, and Back Punch. Skarlet has two Fatalities in Mortal Kombat 11. Skarlet has two Fatalities available to her in Mortal Kombat 11, both of which are mid-range in nature. To use your first mid-range Fatality, you’ll need to enter Forward, Back, Down, and Front Kick. To use your second mid-range Fatality, you’ll need to enter Down, Down, Forward, and Back Kick. 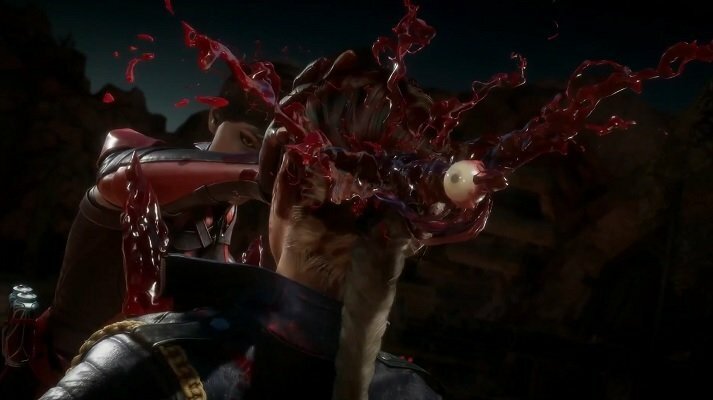 Sonya Blade has one mid-range Fatality in Mortal Kombat 11. 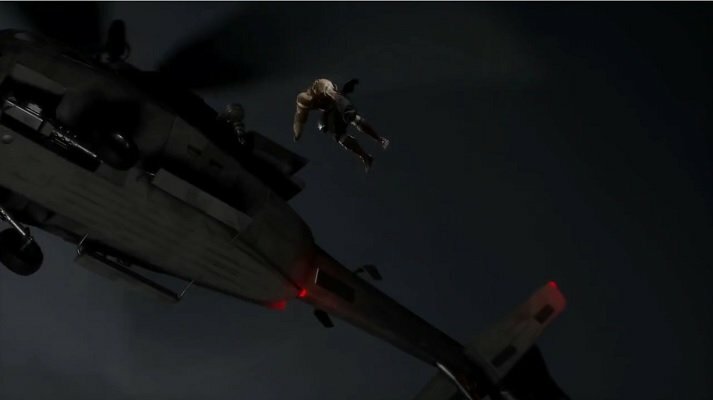 Sonya Blade has only one Fatality available to her in Mortal Kombat 11 (as of the time of this writing), which is a mid-range type Fatality. To use this mid-range Fatality, you’ll need to enter Down, Forward, Back, and Back Punch. Sub-Zero has two different Fatalities in Mortal Kombat 11. Sub-Zero has two Fatalities available to him in Mortal Kombat 11, both of which are mid-range in nature. To use your first mid-range Fatality, you’ll need to enter Forward, Back, Forward, and Back Punch. To use your second mid-range Fatality, you’ll need to enter Back, Down, Back, and Back Kick. Be sure to check back, as we’ll be updating this guide with new Fatalities as we discover them in Mortal Kombat 11. Also big shoutout to TwinGalaxies for the images of the Fatalities available in Mortal Kombat 11! Now that you know all Fatalities and how to use them in Mortal Kombat 11, be sure to check out some of our other guides including all confirmed characters in Mortal Kombat 11, how to access the Closed Beta for Mortal Kombat 11, and a look at the new character Geras in Mortal Kombat 11.